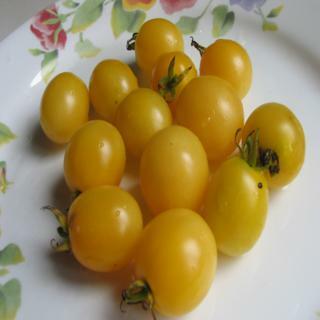 Lolipop tomatoes are light yellow cherries wonderful to grow. They are super fruity and sweet. Great for snacking out of the garden. Heirloom Seed Packet. They are super fruity and sweet. Great for snacking out of the garden.